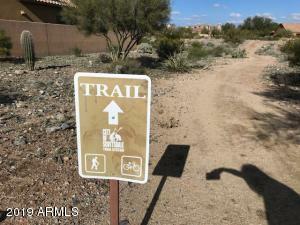 3 houses away from the path that you can ride bikes or walk to the clubhouse. 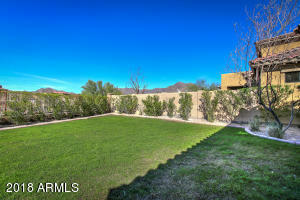 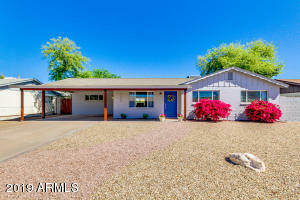 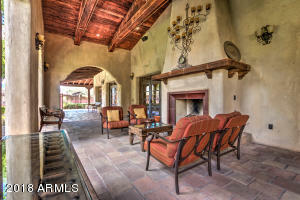 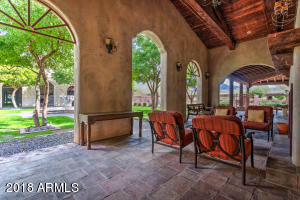 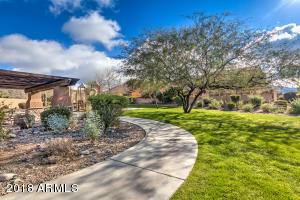 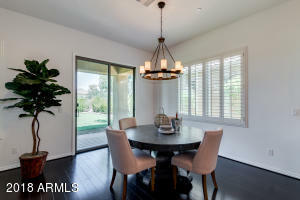 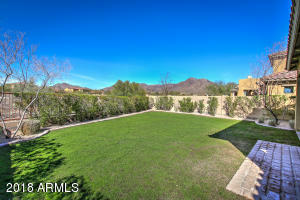 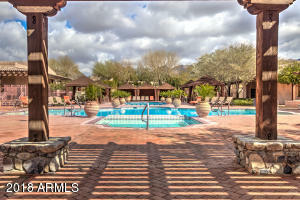 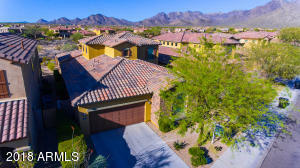 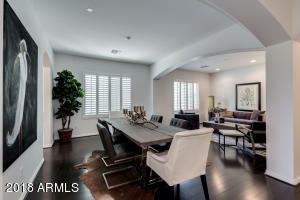 Imagine enjoying beautiful sunrise & sunsets on your oversized covered patio w/ McDowell mountains as your backdrop. 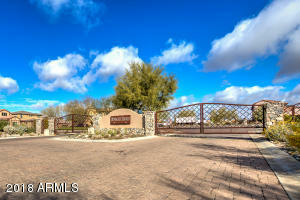 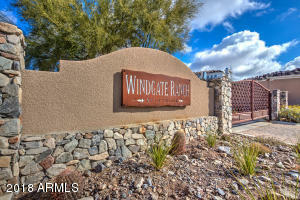 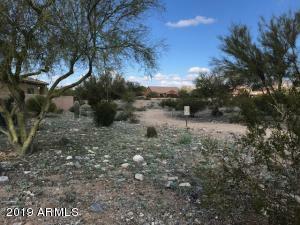 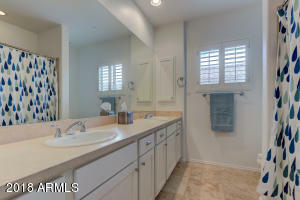 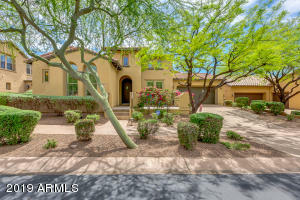 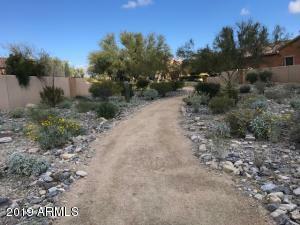 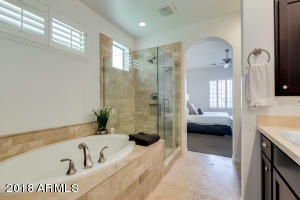 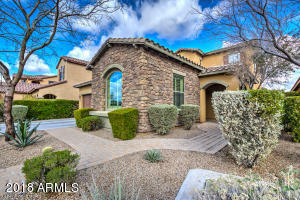 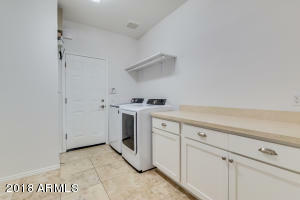 Gated Windgate home on premium lot that backs to large wash for extra privacy. 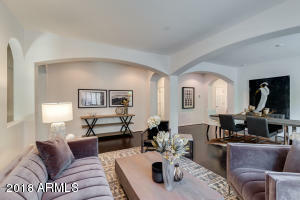 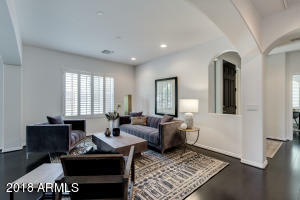 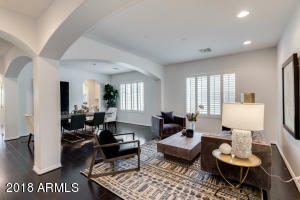 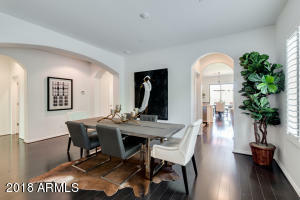 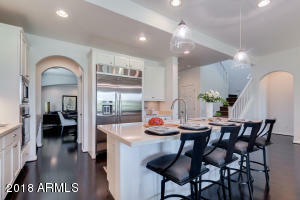 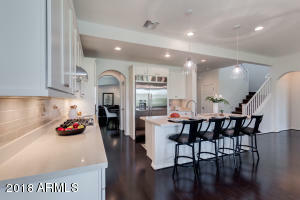 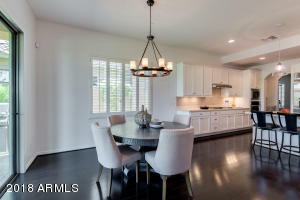 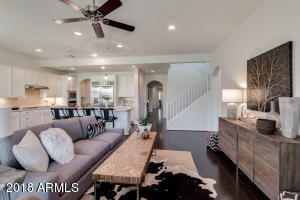 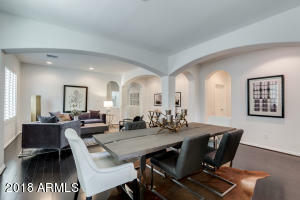 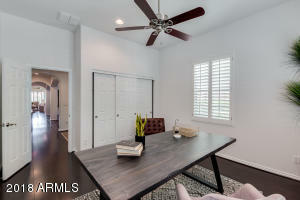 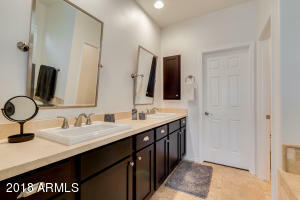 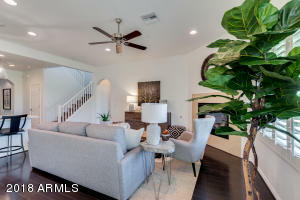 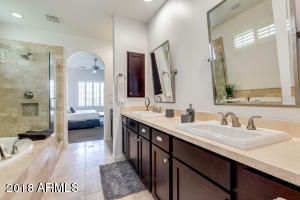 Move in ready w/upgrades desired by today's fussiest buyers. 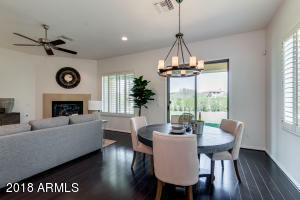 Enjoy light bright open great room floor plan. 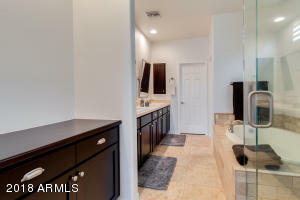 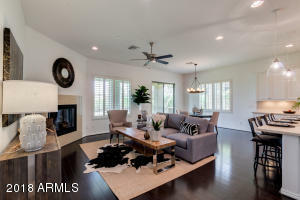 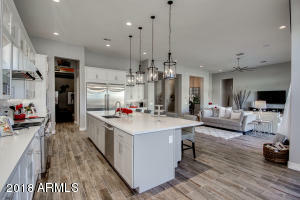 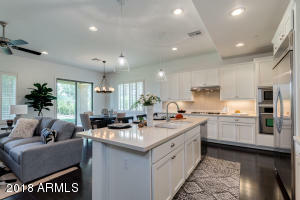 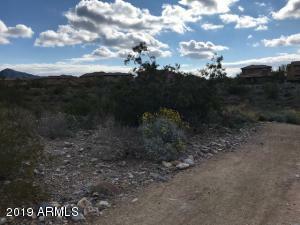 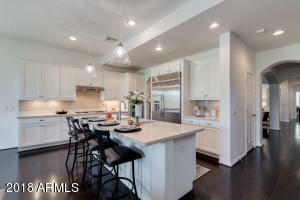 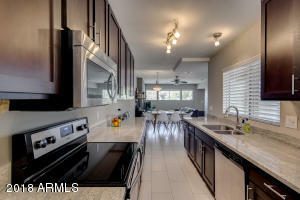 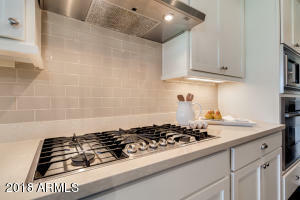 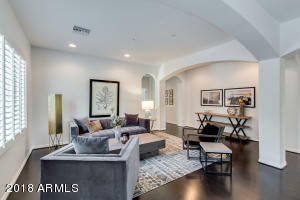 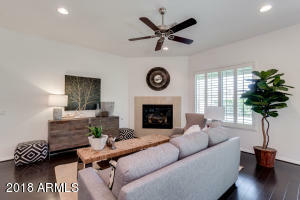 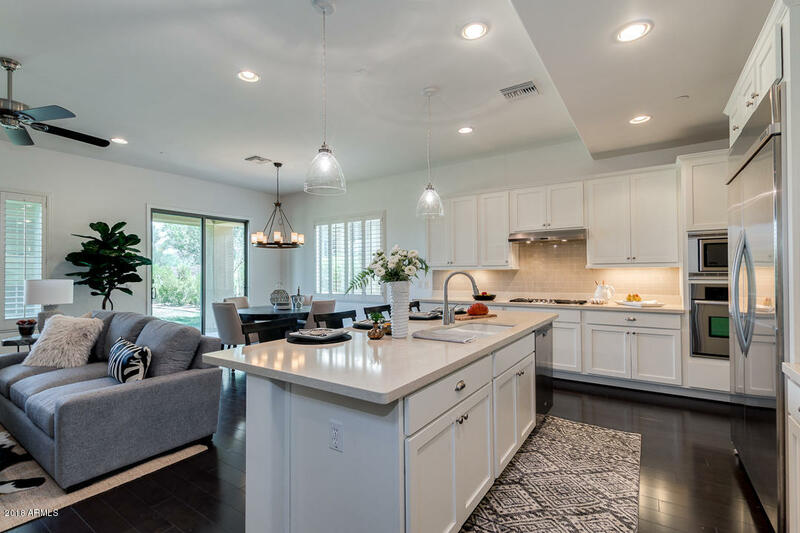 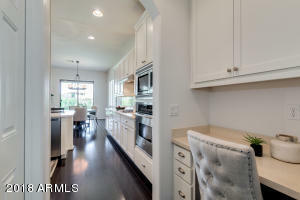 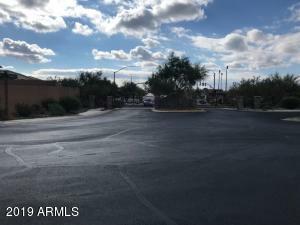 Kitchen has lg island, granite countertops, white cabinets, walk-in pantry, stainless steel appliances including 5-burner gas range, & B-I custom refrigerator w/large breakfast room. 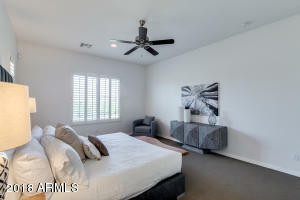 Master bedroom down plus 1 other bedroom/full bath down. 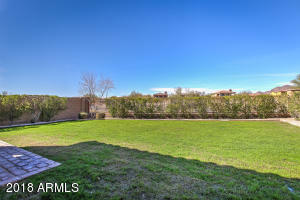 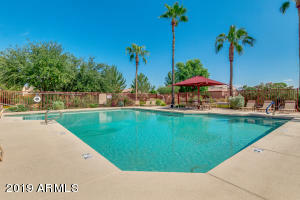 Backyard has room for pool, or enjoy having the community pool & spa w/out the maintenance & added cost. 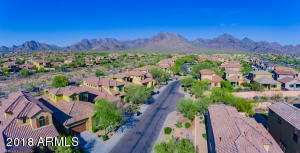 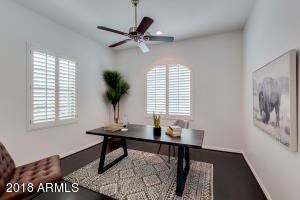 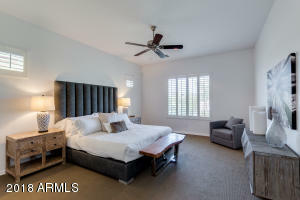 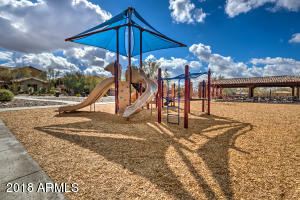 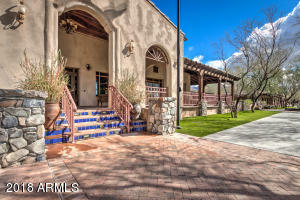 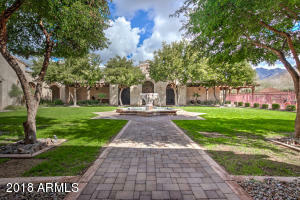 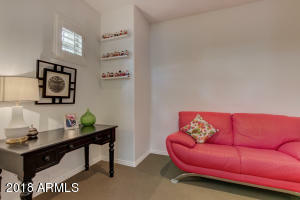 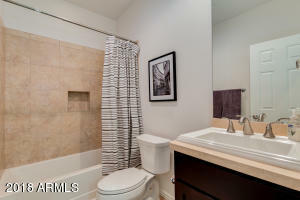 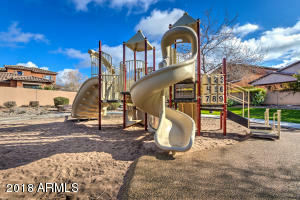 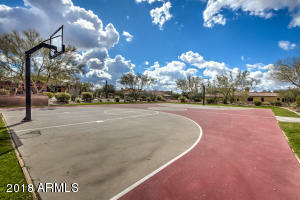 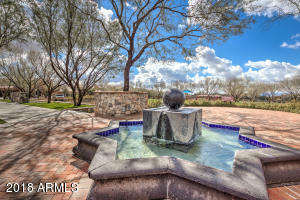 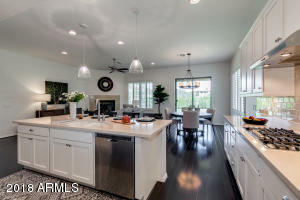 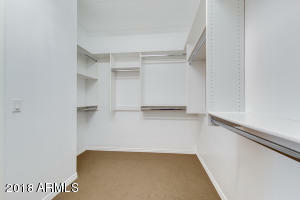 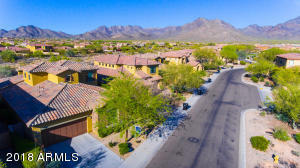 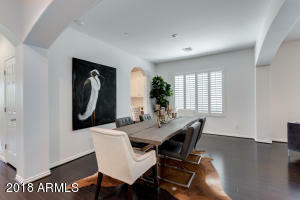 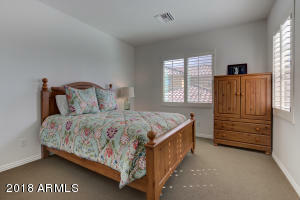 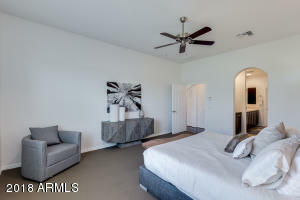 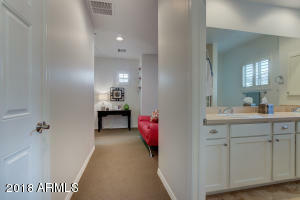 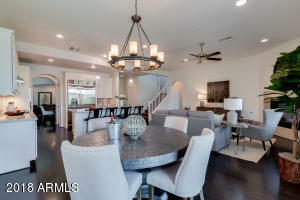 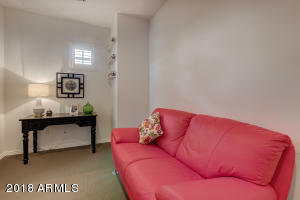 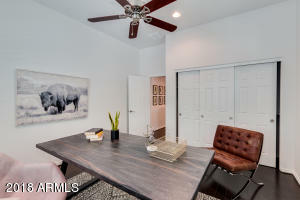 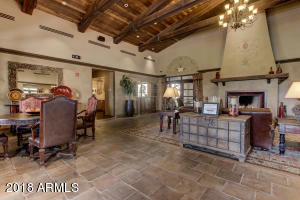 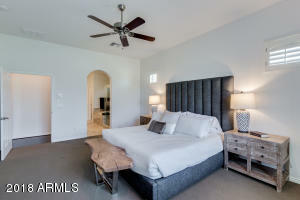 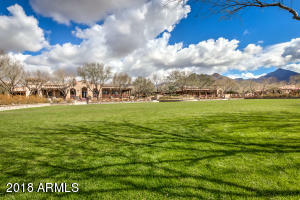 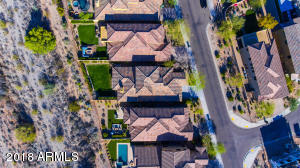 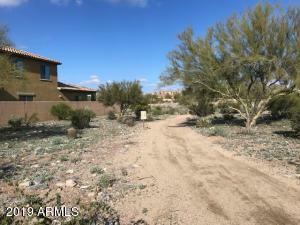 Easy access to schools, shopping, dining & amazing hiking trails.